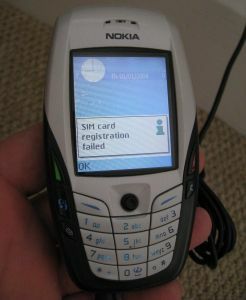 For this review, we’re returning an old Nokia 6600. The phone is working and undamaged. 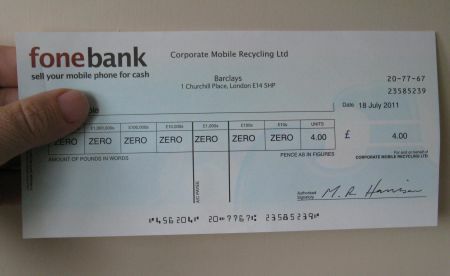 Fonebank offered us just £4.00 for the phone. 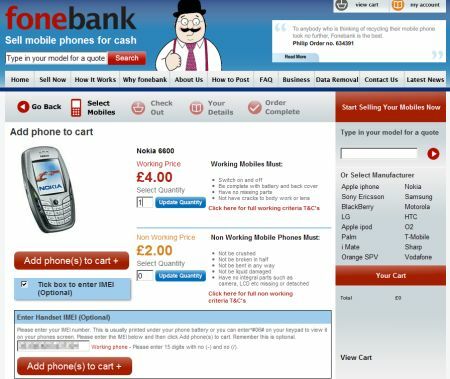 At the time of writing, our phone comparison tool told us that we could have got £6.65 from Top Dollar Mobile, but we settled for the £4 to allow us to test Fonebank’s service. From the Fonebank website, we entered the model of phone, and added the phone’s IMEI number (optional). We then had to create an account, which took less than a minute. We were next asked how we wanted to be paid – cheque or BACS bank transfer. We opted for Cheque. Next, we’re prompted to print an order sheet. This sheet of A4 goes inside the envelope. We’ve opted for the Freepost option, and our phone was posted on the 14th of July. To date, this is the fastest turnaround we’ve seen. 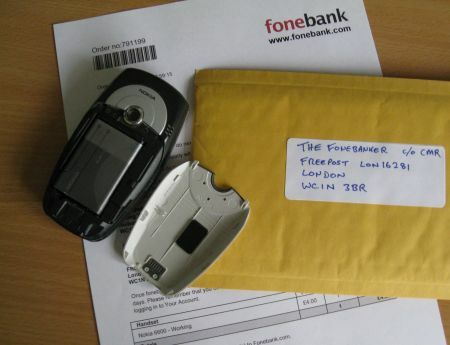 Freepost is normally 2nd class post, so the cheque was dispatched the day the phone made it to Fonebank. Off to the bank, to cash the massive £4 cheque, but on the strength of our test, we’re happy to recommend Fonebank, for their fast turnaround.